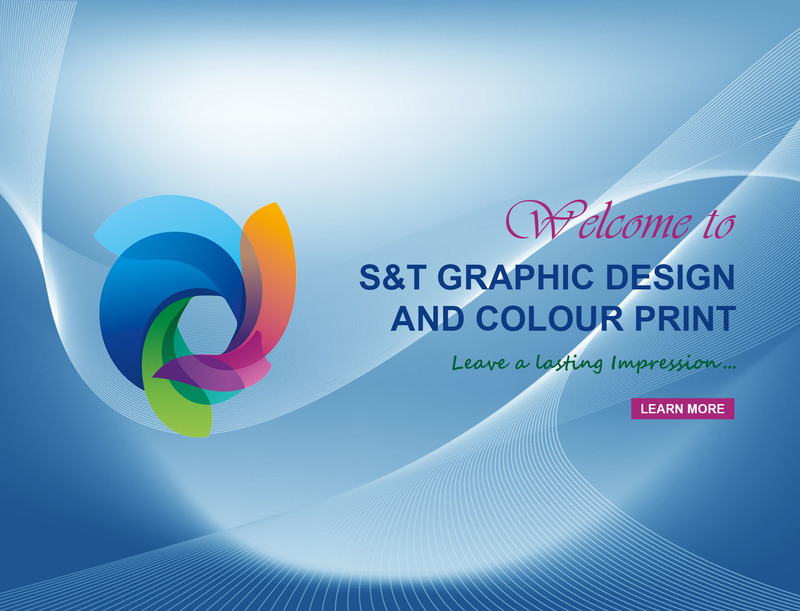 Welcome to S&T Graphics and Colour Printing. We have over 48 years of experience and knowledge which we utilize to offer exceptional service to our clients. As a company your image is how others perceive your business. In today's era it's good idea to invest in yourself and your business with professional design and printing with high quality creativity and printing. 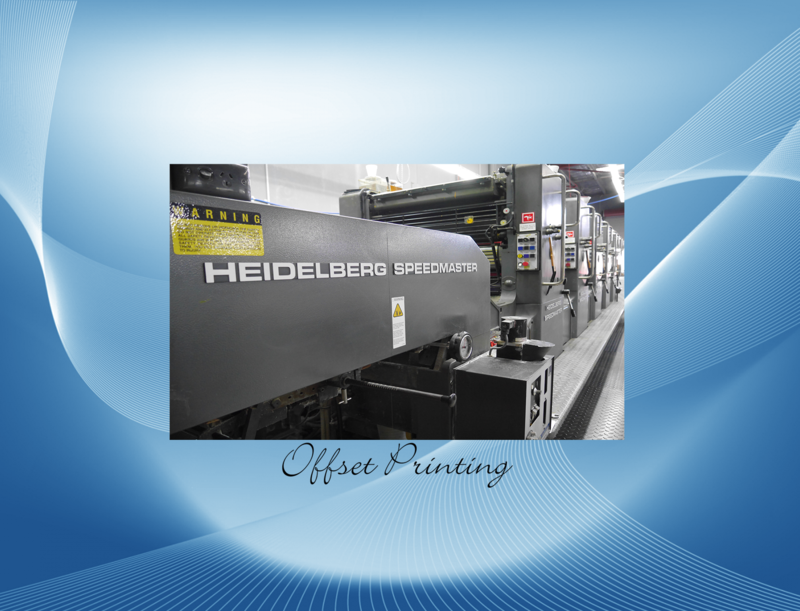 S&T Graphics and Color Printings can handle all your printings needs. We offer large range of services includes Graphic Designs, Signage Decals, Printings, Posters, Label Stickers, Wedding & Special Event Stationery, Business cards, letterheads with compliment slips, envelopes, annual reports, portfolios, promotional flyers, calendars, price lists, invoice books, menus, wedding invites, leaflets, brochures, color photocopying, vouchers, newsletters, tickets,stickers, posters and much more. 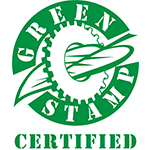 S&T Graphics Design and Colour Print has been recognized as an environmentally certified company with Green Stamp Certification. The Green Stamp Program is an environment initiative of the Printing Industries Association of Australia (WA Region)and the Department of Environment Regulation. The Green Stamp Program is funded from the Waste Authority through the ‘Waste Avoidance and Resource Recovery Account’. Turn around times can be as little as overnight! Able to create and handle all the print design you require. We can create from scratch or edit your existing artwork. At S&T, we have all the latest print design software on both PC and Mac. We can print all your stationery on both offset and digital, from small to large quantities with high quality finish. 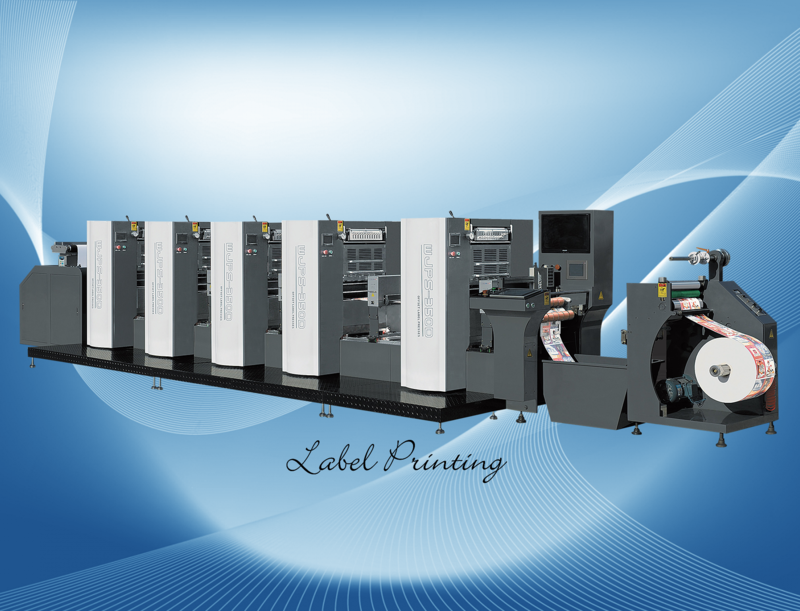 We offer high quality and clear printing solutions. 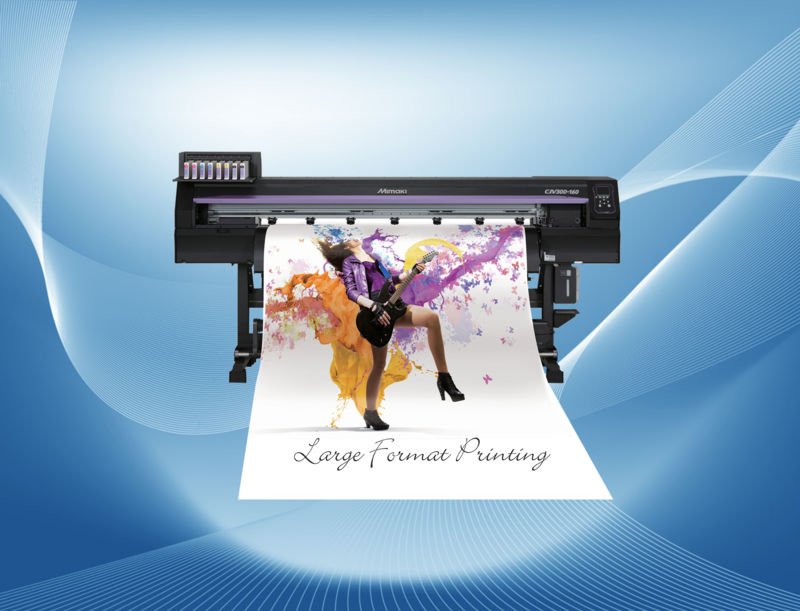 We can provide printing in standard or high definition according to your needs. Specialists in multi colour self adhesive labels on rolls or sheets in all shapes and sizes for use indoors and outdoors. Designed and printed in house. S&T produces high quality large format posters from A3 to B0 size or bigger. Whether you have your own artwork or need a design, we are here to help, so please feel free to contact us. We have a wide range of ready made wedding stationary to choose from. Everything you need for your wedding stationary is included in sets.